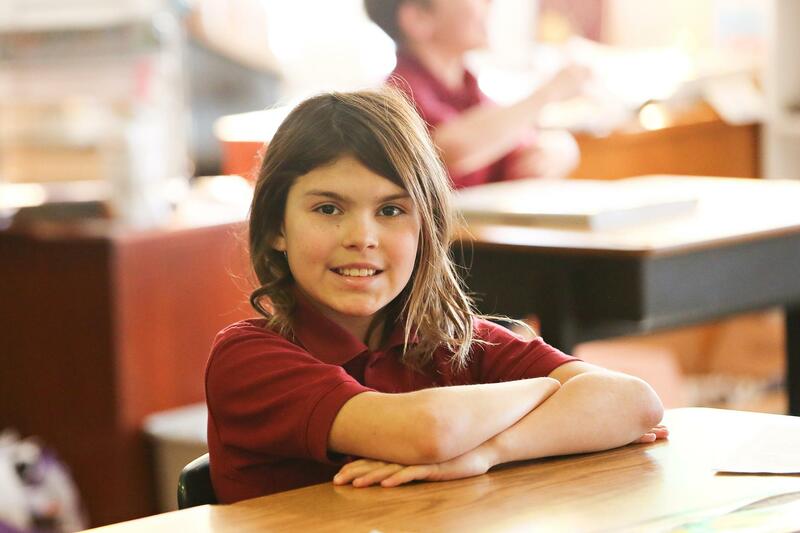 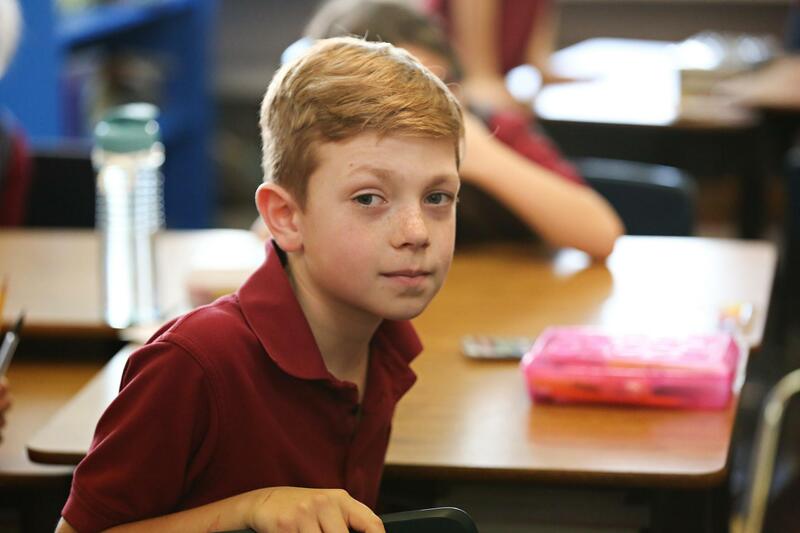 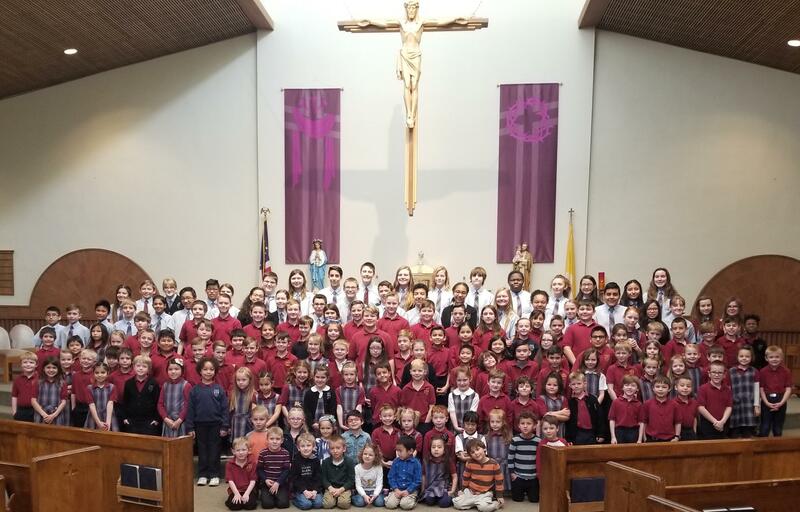 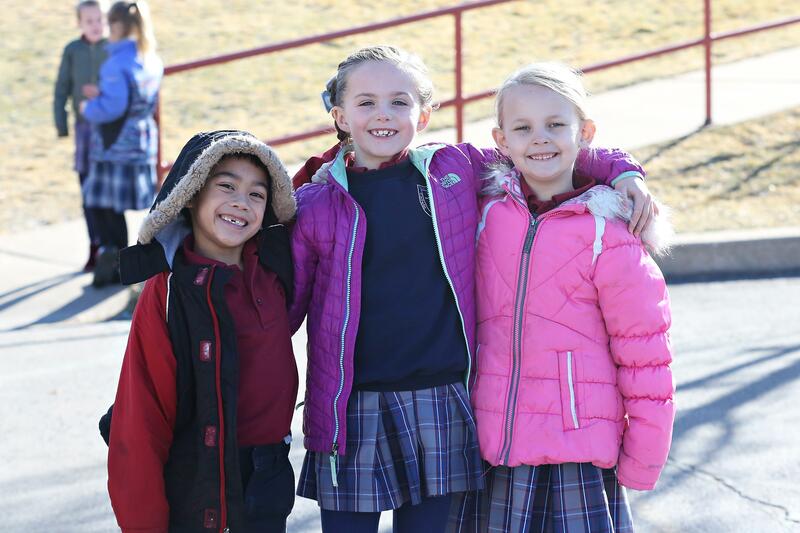 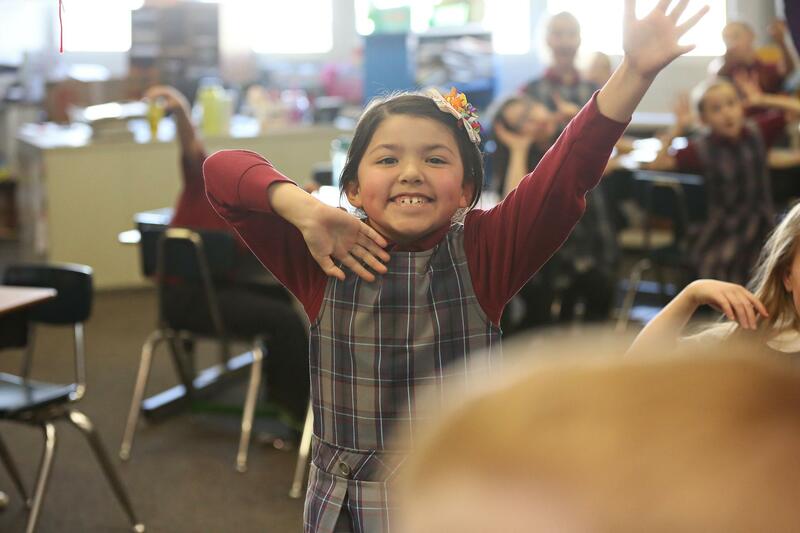 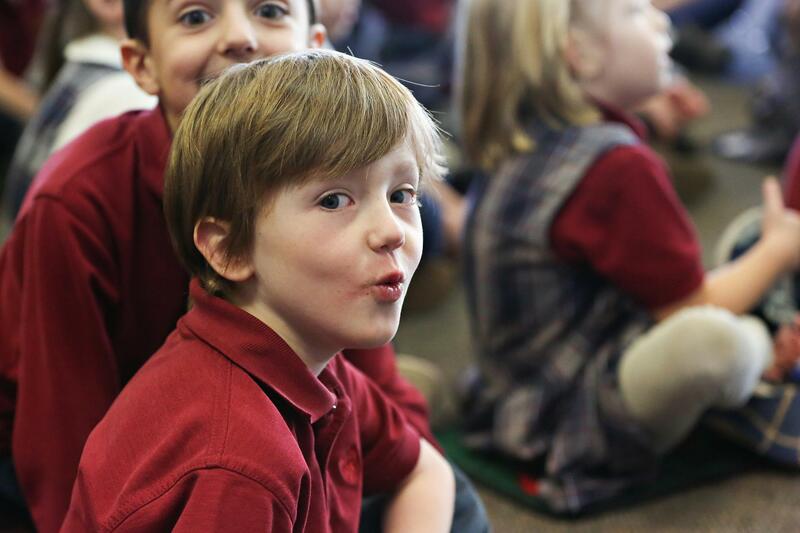 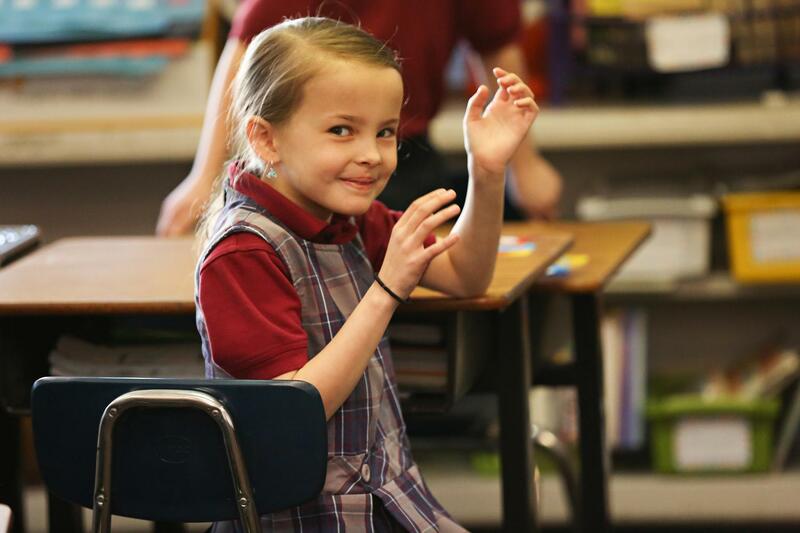 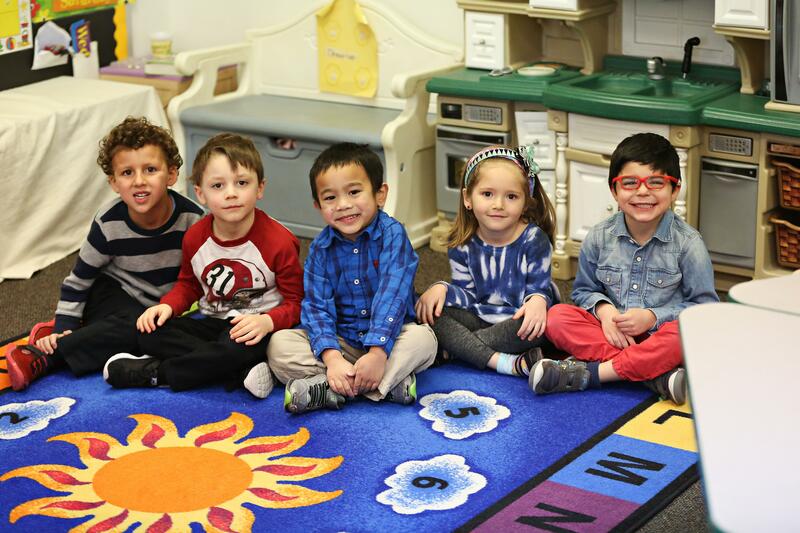 Saint Olaf Catholic School is a visible presence in our local community, as well as throughout Davis County. “We RISE as a community of learners, continually growing as Christ-centered individuals through life’s journey.” We are an expression of the mission of Jesus as we recognize the dignity of each student and person. 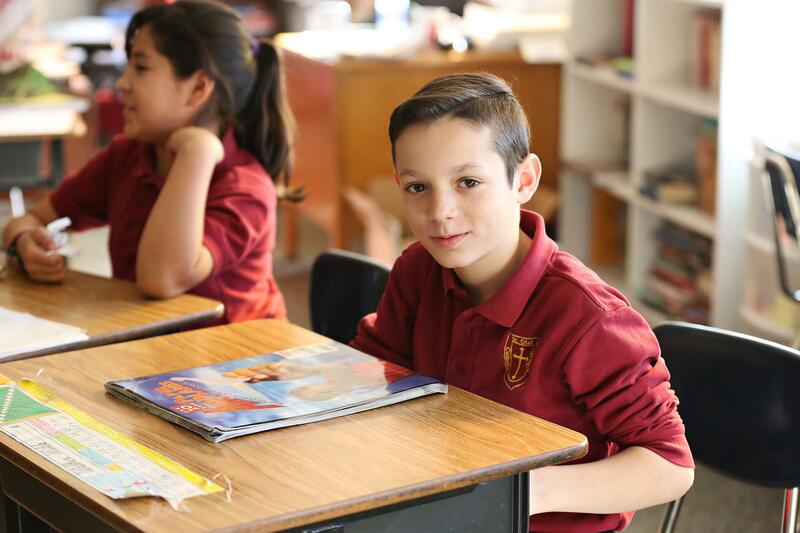 We endeavor to foster an environment in which students grow in self-worth, and integrate Catholic principles in their lives. 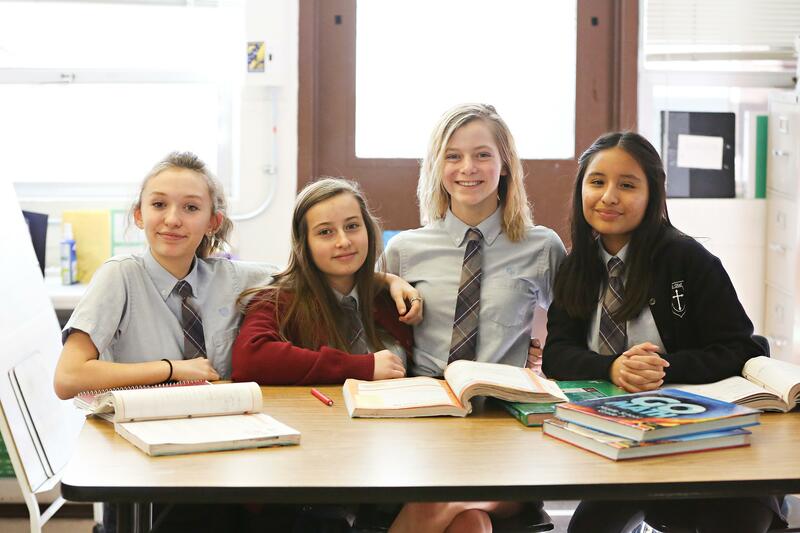 Rooted in the founding charism of the Daughters of Charity of Saint Vincent de Paul, we are committed to serving others through our many service activities. 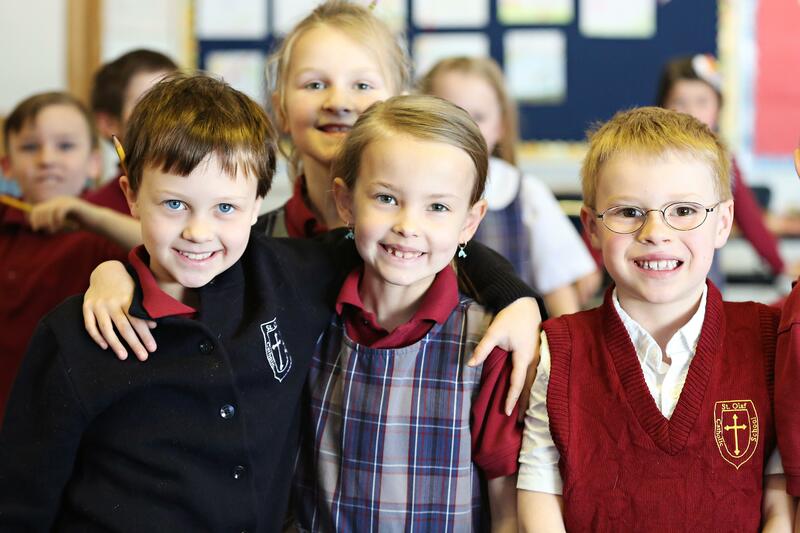 Together with our parents, the primary educators of their children, we aim to provide a quality education that gives an opportunity for each child to develop to his/her fullest potential. 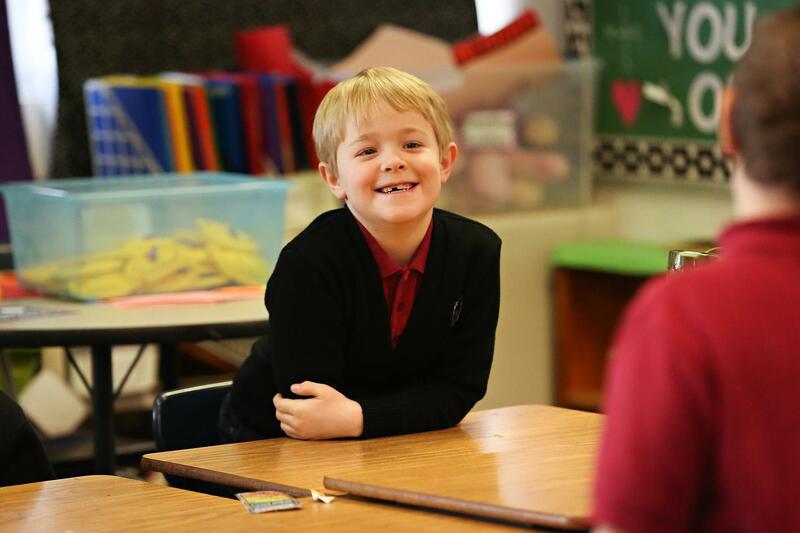 In our extended discussions on the foundational documents, we felt it was essential to define the RISE acronym and include these definitions as an extension of our mission statement.